August 23, 2016, NEW YORK, NEW YORK: Integral Board Group, LLC and Rocketstar, LLC have signed a Letter of Intent for Integral to provide Board of Advisor services to Rocketstar. 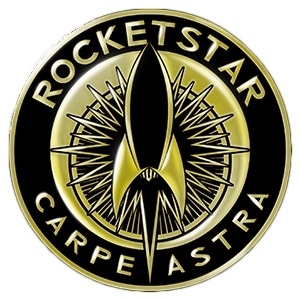 Integral Board Group will collaborate with Rocketstar to provide governance, strategic planning and board oversight to all of Rocketstar’s endeavors. RocketStar is bringing to market a next generation Aerospike Rocket Engine, which is intended to further commercialize space travel. The design and development of the Aerospike Rocket Engine has been under the direction and leadership of Christopher Craddock, Founder and CEO of Rocketstar with collaboration and research from Stonybrook University. The vision of Rocketstar is that the Aerospike Rocket Engine will do for space travel what the jet engine did for the air travel industry. Rocketstar has developed an environmentally reusable resource that will launch an engine into space and back saving millions of dollars in vehicle production.